On being a Grandfather. . . .
Scott, what a lovely pair of kids! 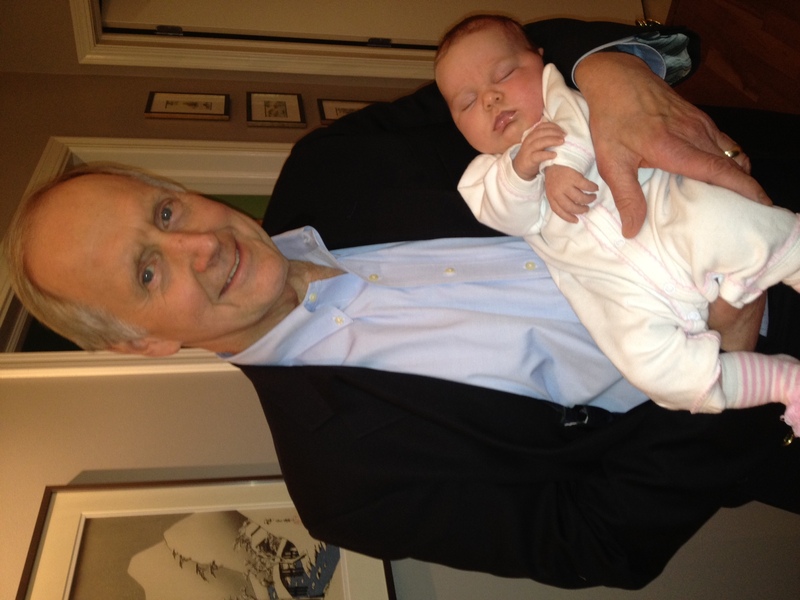 Scott, isn’t holding your Grandchild one of the most wonderful things in the world. Truly a beautiful child. All my very best, Joe.